Born in Ithaca, NY and raised in Syracuse, NY, Andrew spent the last decade in The San Francisco Bay Area. He is a graduate from West Genesee Senior High School and contributing team member of the 2004 and 2005 New York State Varsity Lacrosse Championship teams. Andrew attended Ithaca College where he was an active member of the men’s club lacrosse team and Core Trading Consultants within the Roy H. Park Center for Business and Sustainable Enterprise and graduated in 2009 with a degree in Business Administration (B.S.c), with a concentrations in Finance. Andrew started out his career in business banking with JP Morgan Chase & Company, during one of the hardest times in history to start a career in the finance industry. After that, he spent two and a half years working for Apple, Inc. As employee #10 on the team, Andrew gained invaluable experience on The Entrepreneurship Evangelism Channel Team, which was the number one ranked inside sales team within Apple globally and helped grow channel revenue to $250MM annually. He was the operations lead on the San Francisco market team during six separate hardware product launches. He managed high profile accounts such as Salesforce, Square, Twitter, Pivotal Labs, Obvious Corp, Medium, and worked with many other VCs, accelerators, startup founders, CEOs, CTOs, and high profile individuals in the tech industry. After an amazing journey and many learnings from working at Apple and supporting startup companies, Andrew got bit by the startup bug himself. Upon leaving Apple, Andrew started a tech networking and event planning company which grew from 50 to 5,000 attendees in a little over two years. The events were held quarterly at W Hotels SF with sponsors like Uber, Capital One, and KIND Snacks. The events and their production quality/elements helped create and instill the authentic networking scene San Francisco has embodied over the last decade. During this same time, Andrew also joined a one year old venture funded marketing analytics SaaS company, Beckon Inc., as their Business Development Lead. He helped to establish sound business development efforts, partnerships, sales operations and marketing campaigns which helped the company land some of their very first enterprise clients. For the next six years Andrew held various senior roles in business development, strategic partner relations, and sales for a variety of early stage tech companies. Andrew has also advised and consulted dozens of companies with everything from fundraising, product development, user acquisition, marketing and content strategies, event production, and customer retention. Andrew is passionate about developing genuine, creative and simple ideas to solve life’s inevitable impediments, both in online and offline platforms. He is a big dreamer and loves to connect with equally passionate people. With an electric background and expertise in the tech sector, Andrew moved back to his home state of New York in 2018 to forge a new career and opportunities in the ever expanding real estate business. 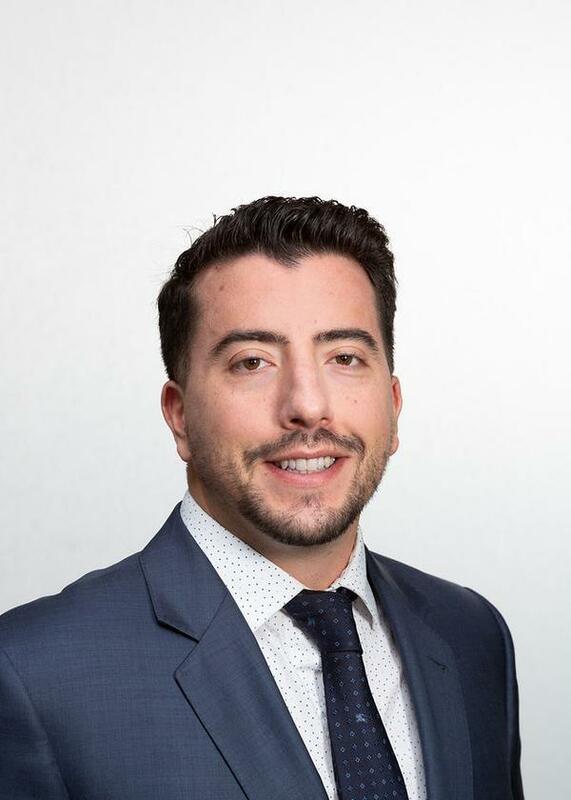 He is currently focused on building out the growth of The Nassimi Group commercial real estate investment team which will focus on The Greater New York City Area and other highly desirable international cities.